Chef Brandi Key. Photo by Chuck Cook Photography and courtesy of Edible Houston. In a very brief statement from Clark Cooper Concepts, we’ve been informed that chef Brandi Key is no longer with the company. The company owns Ibiza, Coppa Osteria, Punk’s Simple Southern Food, The Dunlavy and Brasserie 19. Clark Cooper Concepts and Chef Brandi Key have amicably separated. 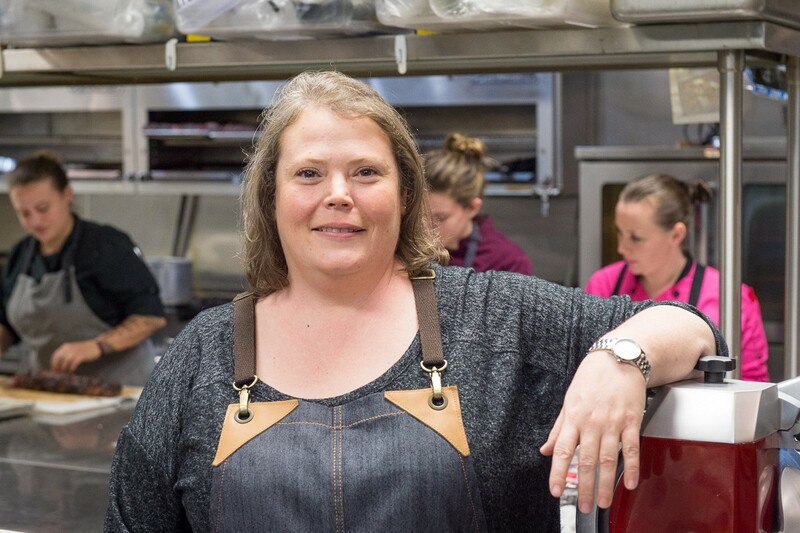 Chef Brandi Key has played an instrumental role in the development of Clark Cooper Concepts. Clark Cooper Concepts wishes her the best of luck with her future endeavors. The chef worked for the restaurant group owned by Charles Clark and Grant Cooper for nearly seven years, developing the opening menus for Coppa Osteria, Punk’s and The Dunlavy. The same was true for the original Coppa on Washington Avenue, which closed in 2014, and SaltAir Seafood Kitchen, which closed in 2017. Key’s accolades included being named Chef of the Year at the 2013 My Table Houston Culinary Awards. Key’s profile has already been removed from the Clark Cooper Concepts website. Visit Edible Houston for an interview with Key that detailed her role with the company. It’s not clear at this time if Clark Cooper Concepts intends to fill Key’s role with someone else. We’ve asked the chef for comment on what her plans are and will update this article if we receive more information from either her or her former employer.